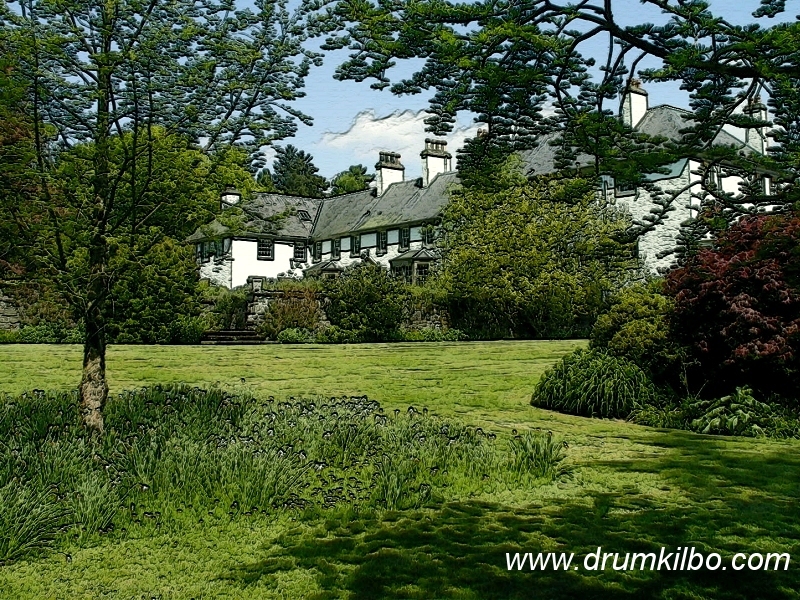 Events are held at Drumkilbo House from time to time. You are welcome to contact us for further information about any event. You may also wish to join our free mailing list. Brighten your desktop - click to download our wallpaper (800 x 600 588k), then right click and select ' Set as Wallpaper '. Stay in touch - join our free mailing list.